Istanbul (AFP) - Turkish President Recep Tayyip Erdogan on Friday vowed to drive out a US-backed Kurdish militia and jihadists from Syria as Kurdish forces there warned that any attack by Ankara could seriously undermine the fight against the Islamic State. Erdogan's promise followed the shock decision by US President Donald Trump to pull out 2,000 American ground forces from Syria on the grounds that IS had been "beaten". 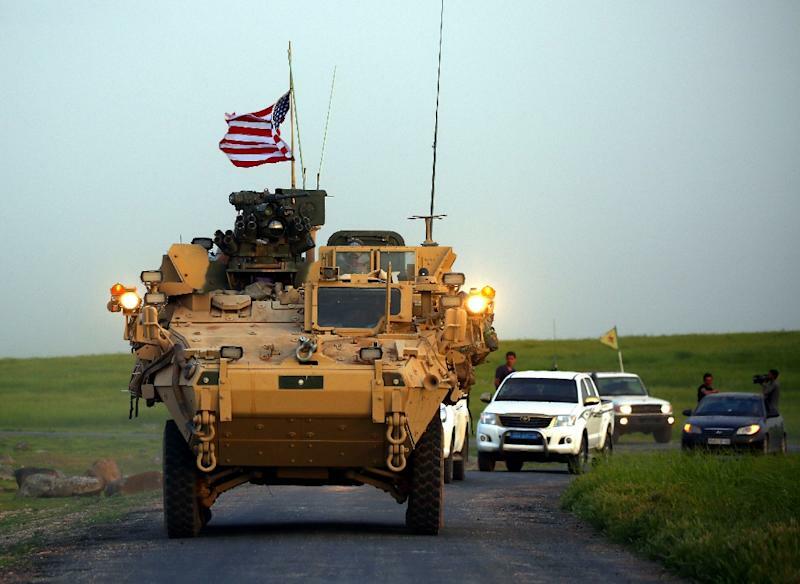 Washington's decision not only has ramifications for the Kurds, who are being trained by US forces, but also for Turkey's actions in Syria. Erdogan suggested Turkey could launch an operation against the Kurdish People's Protection Units (YPG) militia, which Ankara says is a "terrorist offshoot" of the outlawed Kurdistan Workers' Party (PKK) which has been waging an insurgency against the Turkish state since 1984. The PKK is blacklisted as a terror group by Turkey and its Western allies. "In the coming months we will see an operation aimed at removing the YPG and Daesh (Islamic State) elements on the ground in Syria," he said in Istanbul. Erdogan welcomed Trump's withdrawal decision but said he remained "cautious" because of "past negative experiences", referring to Ankara's continued disappointment over the US administration's failure to stop providing military support to the YPG. LLater Friday, Turkish Foreign Minister Mevlut Cavusoglu said in an interview with state television that the delay was to avoid "friendly fire". But, he added, "this does not mean we will turn back from any future operations. No one should be lulled into a false sense of security. We are determined on this issue." 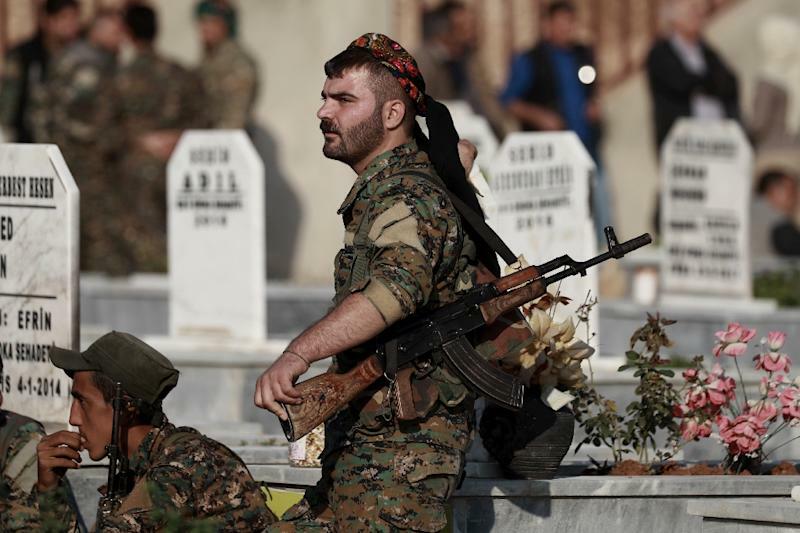 But two leaders of the political wing of the Syrian Democratic Council, the political arm of the US-backed and Kurdish-led Syrian Democratic Forces (SDF), warned the battle against the IS could be brought to a halt if there was a Turkish attack. Trump's move has also sparked turmoil in his own administration. US Defense Secretary Jim Mattis resigned on Thursday, reflecting his disagreement with the White House's new strategy in Syria. American support to the YPG militia, which spearheaded Washington's battles in Syria to eliminate jihadists, has long been a source of tension between the NATO allies. The latest flurry of diplomacy began when Erdogan said on December 12 that Turkey would start an offensive in the east of the Euphrates River in "the next few days". Then on December 14, he spoke to Trump on the phone. Turkish daily Hurriyet reported on Friday that Trump decided to pull out during that call and ordered his national security adviser John Bolton to "start the work" to prepare withdrawal. Erdogan on Friday said the US decision meant Turkey would "wait a little longer" before any operation involving Syrian rebels. Earlier on Friday during a press conference in Malta, the Turkish foreign minister said Turkey needed to "coordinate this withdrawal with the United States". Cavusoglu later told state broadcaster TRT that Turkish and American officials would hold talks on the issue in Washington on January 8. Ankara and Washington are working together with joint patrols in the northern Syrian city of Manbij, which was captured from IS by the SDF. 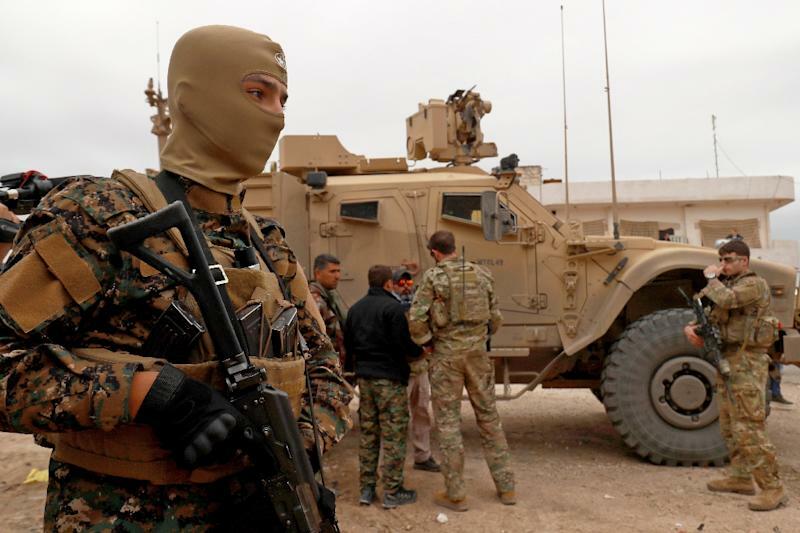 The co-chairs of the Syrian Democratic Council were in Paris on Friday for talks about the planned US military pullout. Ilham Ahmad, one of the co-chairs, said they would be "forced to withdraw from the frontlines in Deir Ezzor to take up positions on the border with Turkey to counter any attack" by Ankara. Ahmad said the forces feared they could "lose control" over detained foreign jihadists if IS used the US pullout to regroup, or if Turkey pushed ahead with an attack. Riad Darar, the council's other co-chair, said the forces would not release hundreds of foreign IS fighters held in Syrian Kurdish prisons. Turkey conducted an operation against IS in 2016 which also aimed to block the YPG from joining up the territory it held in northern Syria and staged an offensive against the militia in its northwestern enclave of Afrin in January this year.